The Hunter Merino Jacket is made of Merino Wool with a brushed inside. Merino Wool is nature's own technical fiber, providing warmth and performance in any condition. 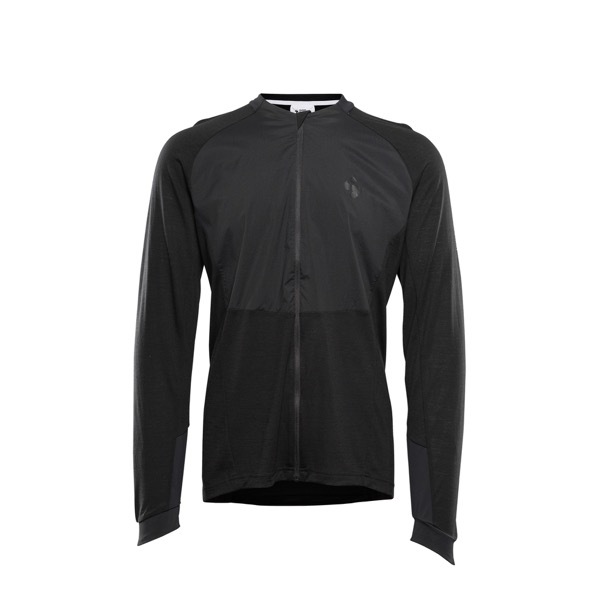 Excellent breathability and temperature regulating properties. Comes with elastic cuffs.